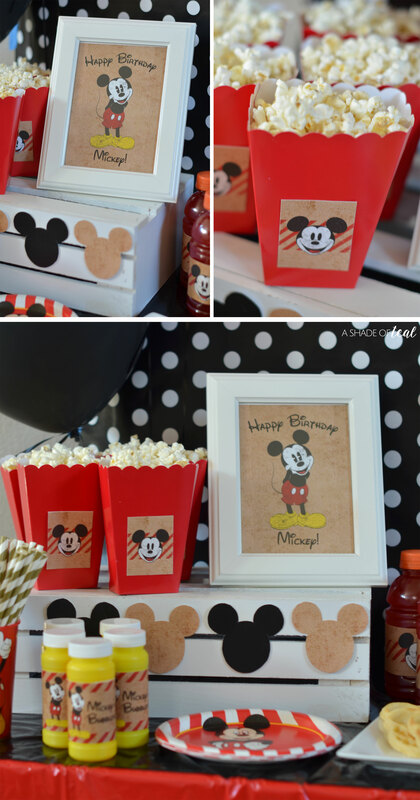 Celebrate Mickey Mouse’s 90th Birthday! I love all things Disney, and this year I’m so exited to celebrate 90 years of Mickey Mouse! It’s hard to believe that 90 years ago on November 18th, 1928, Walt Disney unveiled Mickey Mouse. He has become one of the most recognizable global icons and has brought so much joy to people around the world, he’s definitely a favorite in my house! 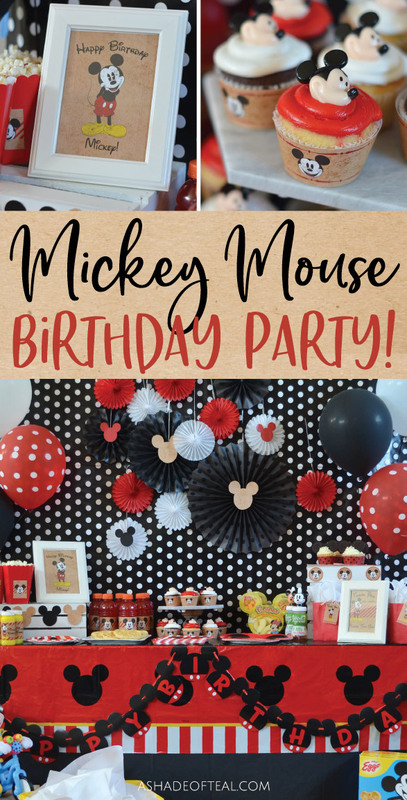 So, to honor and celebrate the famed mouse, I threw him a 90th Birthday Party for my kids! 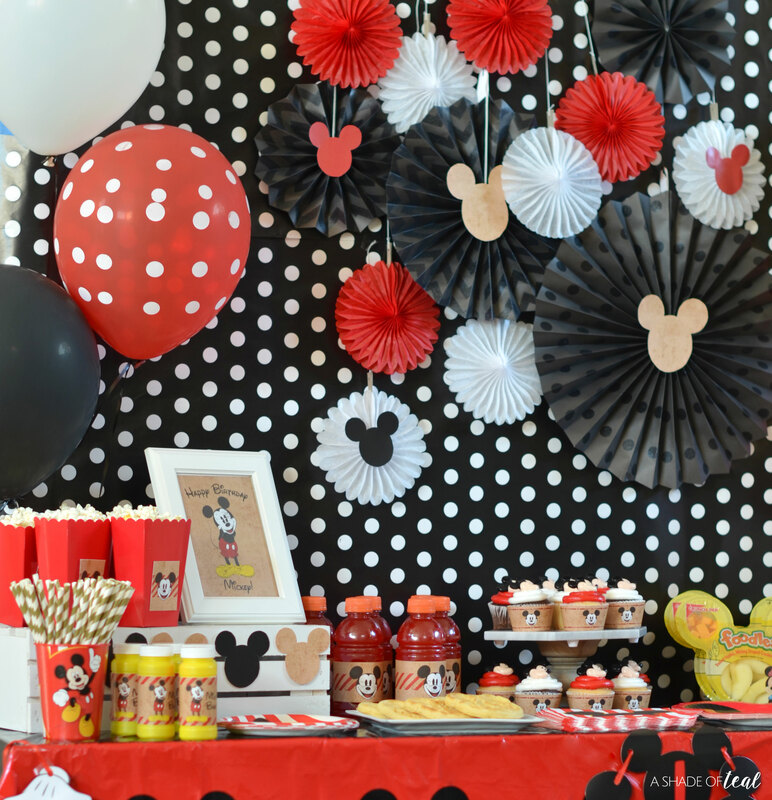 We love parties at my house, then add Mickey Mouse and I have a house full of excited kid’s! When I told my daughter I was going to have a special celebration she was elated. We’re incredibly lucky to live about 30 minutes from Disneyland, so my kids have grown fond of Mickey. He has become a staple in our lives, like so many. When it came to decorating for the party I started by shopping at Walmart in their Party aisle. They have a great Mickey Mouse Party Collection. 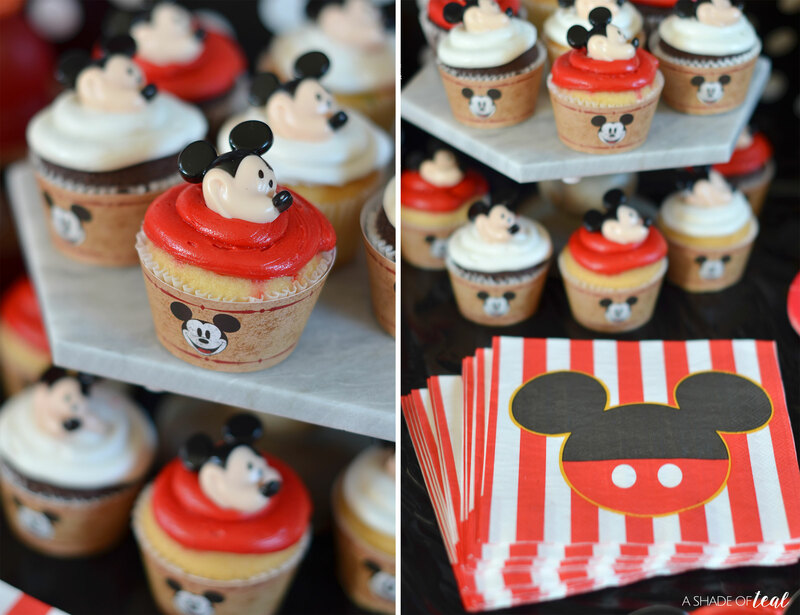 Ways to Celebrate Mickey’s 90th Anniversary! 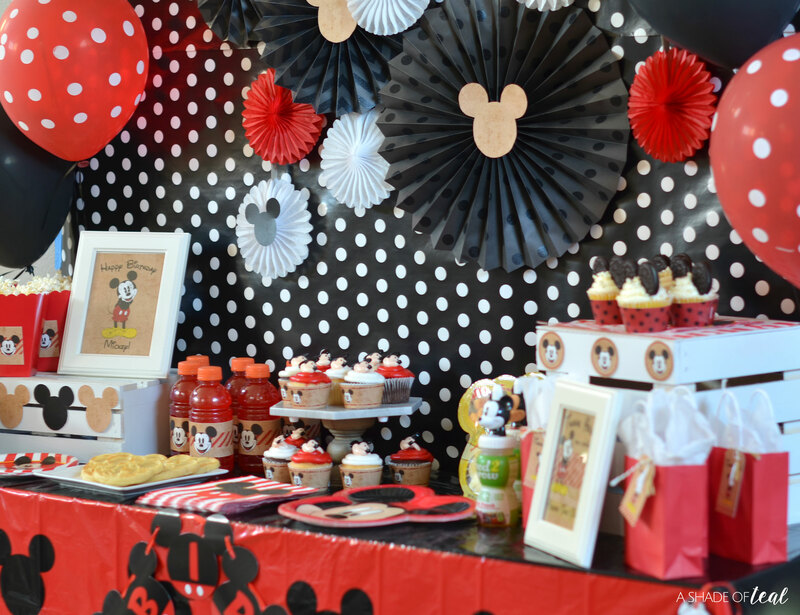 Shop the Mickey Mouse Party Collection to get most of your decor. 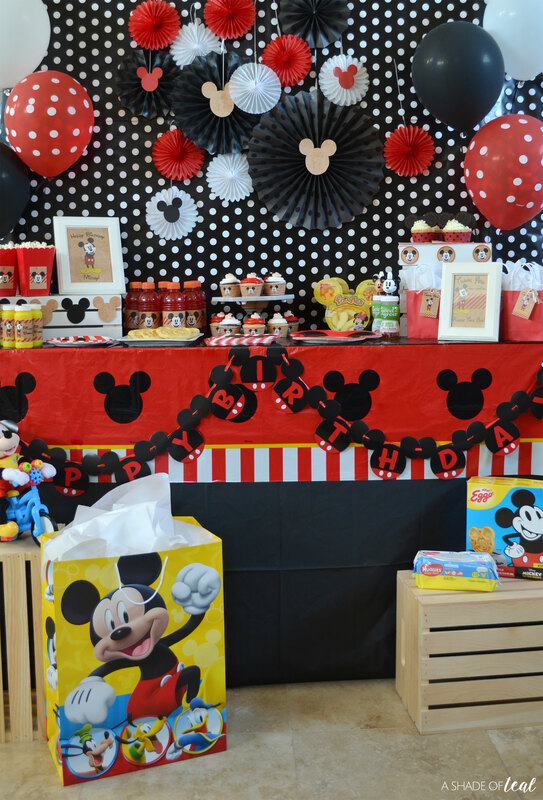 They have everything from dinner and dessert plates, napkins, table cloths, treat bags, balloons, and so much more. Stock up on all things Mickey! I was able to find Kellogg’s Eggo Mickey Homestyle waffles, Good2Grow Juice with Mickey Mouse tops, and Crunch Pak Foodles Disney Apples, Cheese & Grapes. Pre-Order the dessert! Walmart’s Bakery has some great options with their Deco pac Cupcakes with Mickey rings and their Decorated Mickey Themed Cakes. Setup. When it comes to party tables I’m all about using items around my home. For example, I used a Marble Cake stand that normally sits in my kitchen and I also used some white wooden crates to add dimension to the table. Cleanup. Nothing works better on sticky fingers than Huggies Simply Clean Baby Wipes, in Fresh Scent! 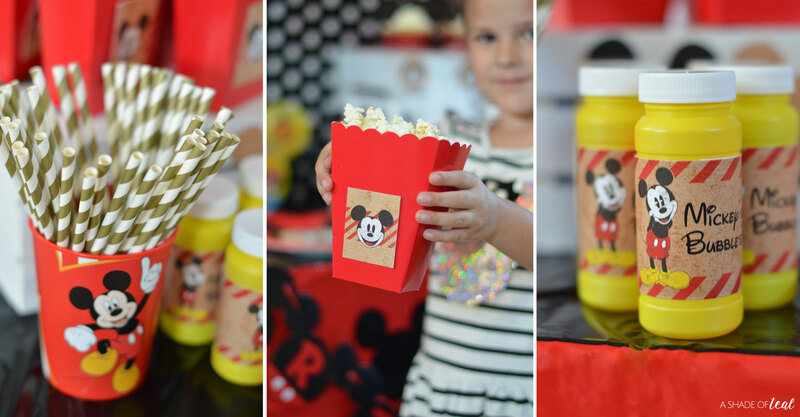 They even have Mickey Mouse packaging to match the party decor. Don’t forget the gift! 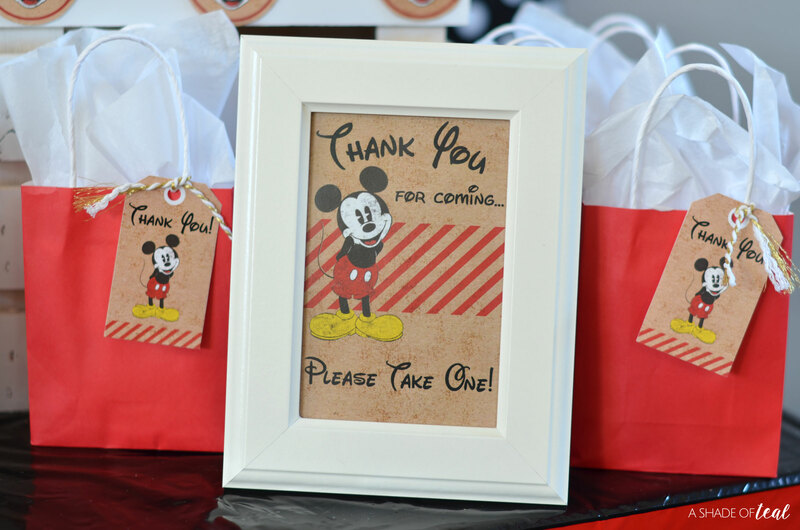 I was able to find this Mickey Mouse Gift Bag and add a special new toy! The Mickey Mouse Clubhouse Boppin’ Bikin’ Mickey Mouse Plush! My daughter LOVED it! Interested in trying these out for yourself? Click on the items below to shop! So are you ready to celebrate Mickey Mouse on 90 year’s? Don’t forget the celebration lasts all year long as Disney is launching a worldwide celebration that will continue through 2018 and beyond! 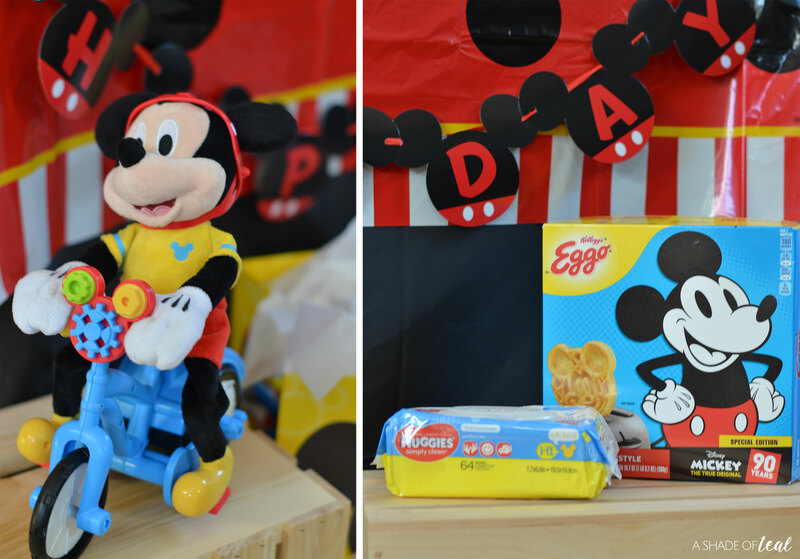 Plus, make Walmart your one-stop shop for all your Mickey party needs.